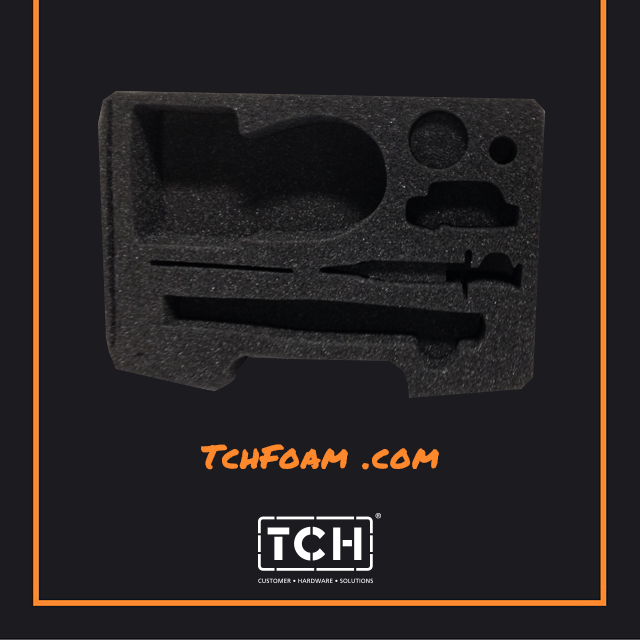 This is similar to another foam part we posted recently, fabricated from polyester foam which is open cell and fairly soft so it readily conforms to the packaged part. We fabricated this foam part in particular, to go into a case to cushion industrial instruments. Foam Fabrication that Measures up!